We are always in search of content to add to the history section of our West Liberty site. 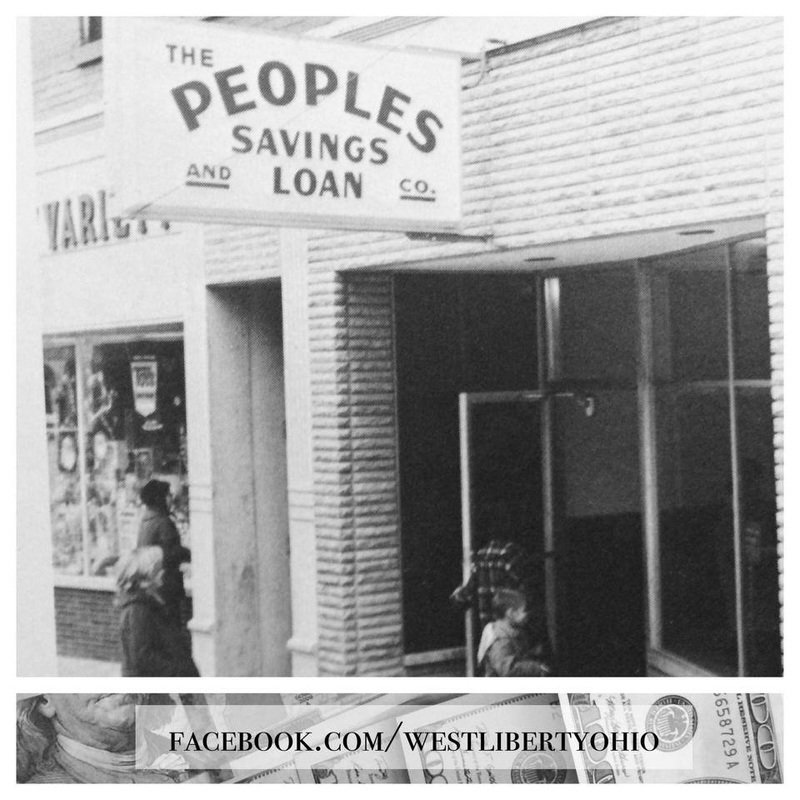 If you would like to share more West Liberty history with our community, please Contact Us HERE. 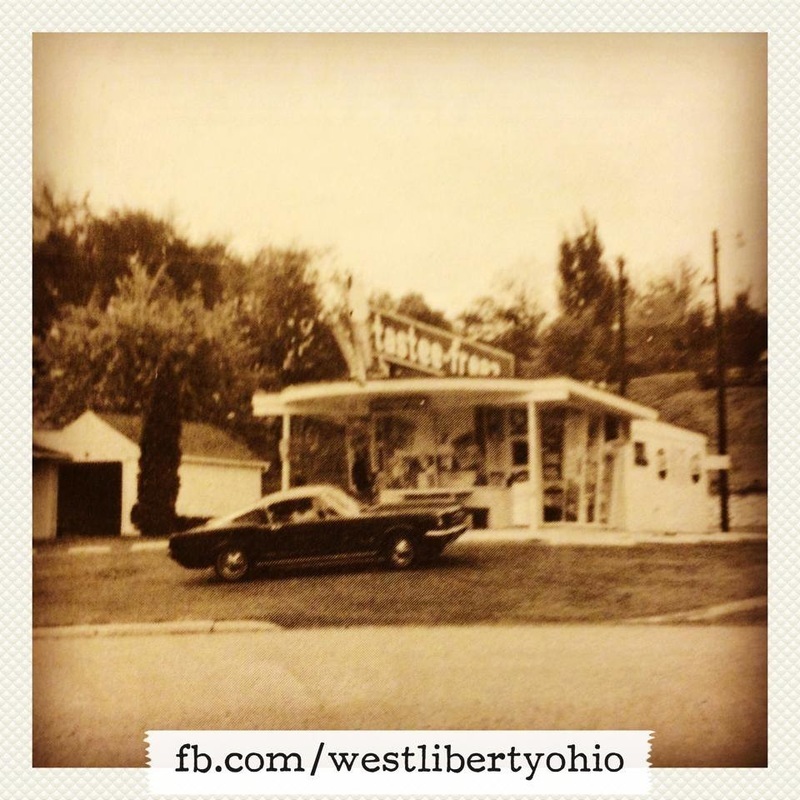 Visit ﻿www.WestLibertyHistory.com﻿ to learn about all of the great projects the West Liberty Historical Society is taking care of in our community! Also Click HERE to check out our Video History Series, "West Liberty - A Look Back". Established in 1817, the historic village of West Liberty is located within an hours' drive of Columbus, Lima, and Dayton, Ohio. The village is positioned midway between Bellefontaine and Urbana, on U.S. Route 68, in the heart of the "Simon Kenton Corridor." The scenic, peaceful setting offers a blend of both the present and those cherished days gone by. Ancient caverns and castles, zip lining, downhill skiing, horseback riding, camping, canoeing, and fishing in one of Ohio's few freshwater trout streams, are all located just minutes away. West Liberty and the neighboring landscape are rich in Native American history. The Shawnee Indians once had a number of settlements along the Mad River and called them Mac-A-Cheek towns. West Liberty itself originated with the establishment of a gristmill on the Mad River in 1816. 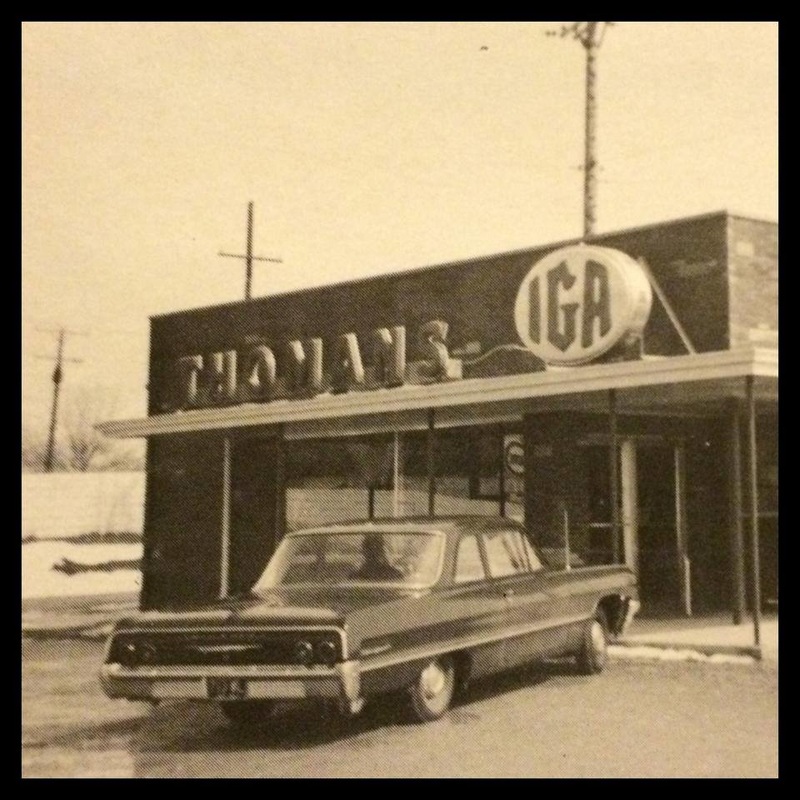 Pioneers from many miles around visited and soon a store arose just north of the mill. This store expanded to also house a hotel and town post office. 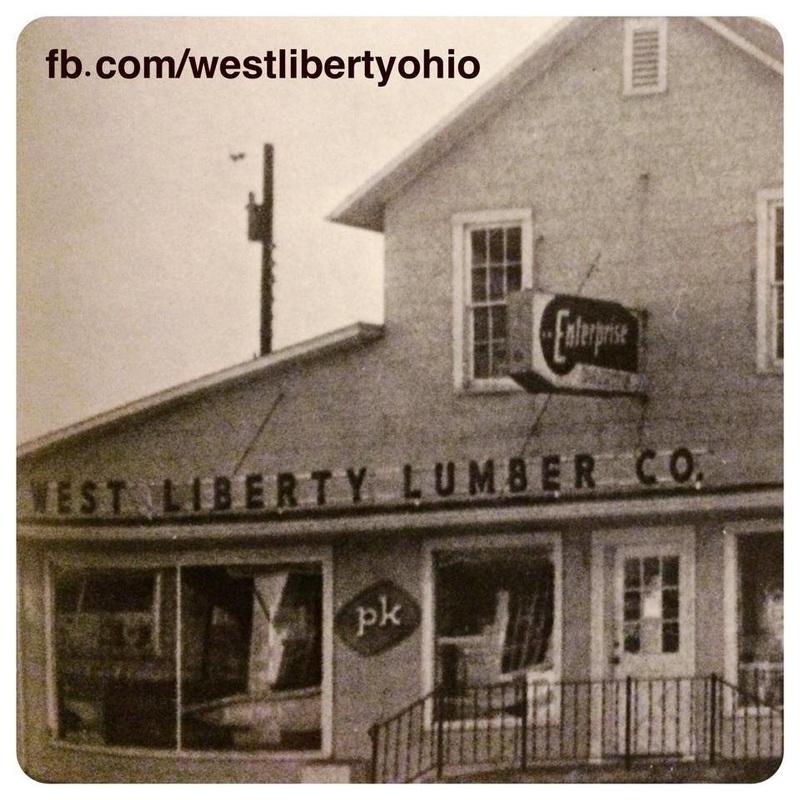 in 1817, West Liberty was founded as a village and in 1834, was incorporated. On Thursday, May 13, 1880, most of the downtown business district you see today was lost to what will long be remembered as the "Day of the Fire". The blaze began in the stable of Mrs. Lyman Cook and soon spread to the main part of the town. Each May, the village marks the occurrence with a village-wide garage and sidewalk sale, known as "The Annual Fire Sale". West Liberty is located at 40°15′15″N 83°45′27″W (40.254169, -83.757452). In the village the population was spread out with 23.2% under the age of 18, 6.4% from 18 to 24, 23.5% from 25 to 44, 19.3% from 45 to 64, and 27.6% who were 65 years of age or older. The median age was 43 years. For every 100 females there were 76.2 males. For every 100 females age 18 and over, there were 70.2 males. A branch of the Logan County District Library serves the West Liberty community and the Hobos of America Foundation. Officials from West Liberty also wanted to be quoted when saying "we have 4 fantastic pizza restaurant that will blow your mind!"